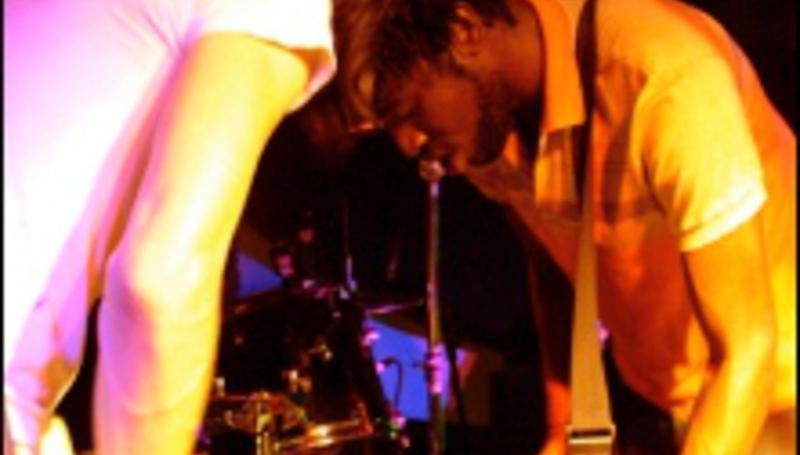 Quite hot new band, Bloc Party, are to play a special date at London's Barfly venue in Camden on Wednesday 16th February. The fearsome foursome are to return to the venue of the DiS 2003 Xmas party in which we came in our pants. This time it's under the XFM Xposure banner, to celebrate the lovely John Kennedy's 6th radio birthday. Joining them on a bill selected by Kele and co. themselves will be London darlings Neil's Children and chat sensation of the year, Battle. Full line up for DiS' Paul Epworth/Charity event will be announced tomorrow. But honestly, it's going to be phat grime.